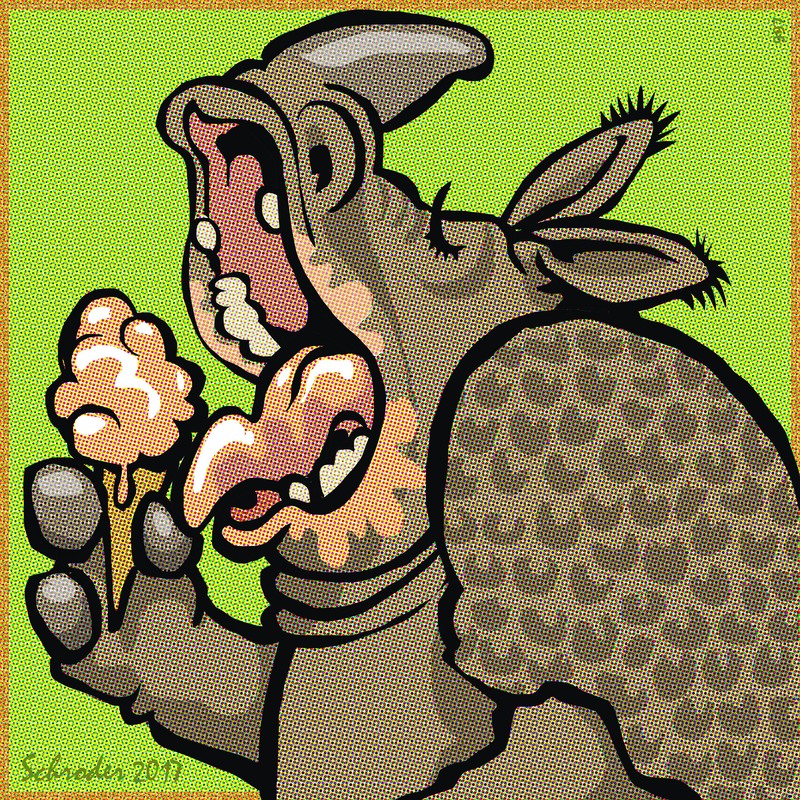 Today is National Peach Ice Cream Day, which suggests an instant course of action, Rhino or otherwise. Visit the store before the supplies run out, say We. And I thought is was National Peach MONTH. This is actually Ice Cream Month, but today alone was for Peach. That peach preservation idea sounds oddly kitcheny, which is not an area of the house with which I am intimately acquainted, certainly not on purpose.